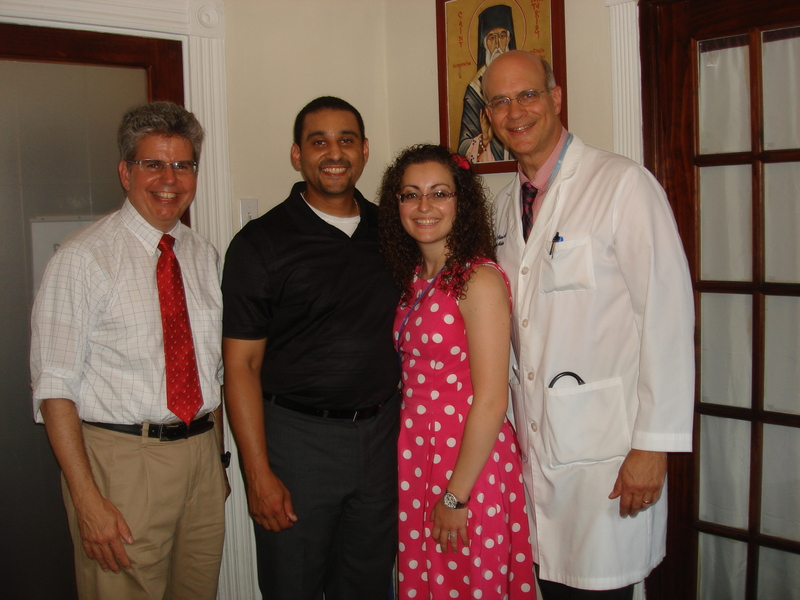 In this article on OCN, three volunteer’s reflections of service are highlighted. Read the article HERE to see how life changing being a FOCUS volunteer can really be! See an article about our summer feeding program in Phoenix on the Antiochian Orthodox Archdiocese website . FOCUS North America is a major player in the efforts to end food insecurity among school-aged children throughout the country. In an article from September 6, The Pittsburgh Post Gazette highlights the efforts of FOCUS Pittsburgh’s backpack feeding program. You can read the full-length article here! 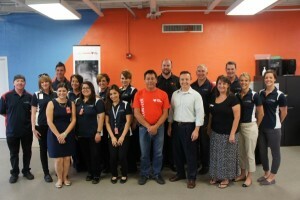 FOCUS has teamed with Sodexo’s Feeding Our Future® Summer Meal Program to feed hungry children in Phoenix. Read press release here. 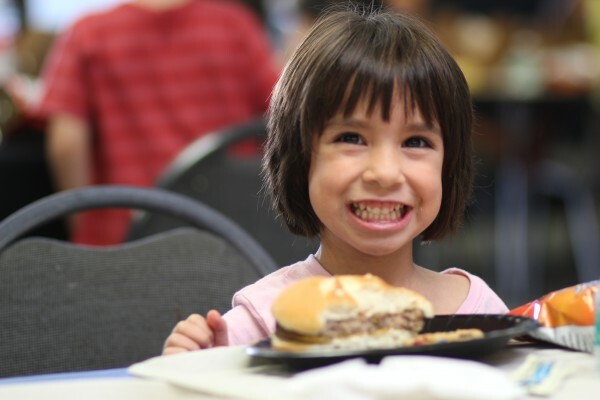 In Phoenix, Arizona, a city with a rapidly increasing child hunger problem, FOCUS North America has launched a program that will provide more than 16,000 free meals to underserved children. 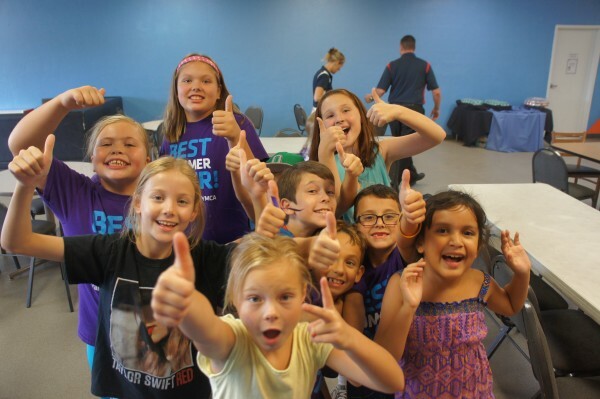 “Feeding hungry children and their families is a core component of FOCUS’ programs and this new initiative in Phoenix will allow us to help children during the summer months, when they do not have access to free or reduced price meals through school,” said FOCUS North America Executive Director Nicholas Chakos. Children need healthy food all year long. During the school year, 21 million children receive free and reduced-price meals through National School Breakfast and Lunch Programs. However, when school lets out, only 3.8 million participate in summer feeding programs, leaving millions of children at risk for hunger. Hunger is one of the most severe roadblocks to the learning process. Lack of nutrition during the summer months sets a cycle for poor performance once school begins again and makes children more prone to illness and other health issues. FOCUS’ summer feeding program is designed to fill that nutrition gap and make sure children get the nutritious meals they need. Working with The Sodexo Foundation and local branches of the YMCA, FOCUS will provide breakfast and lunch to approximately 200 children every weekday during the summer. 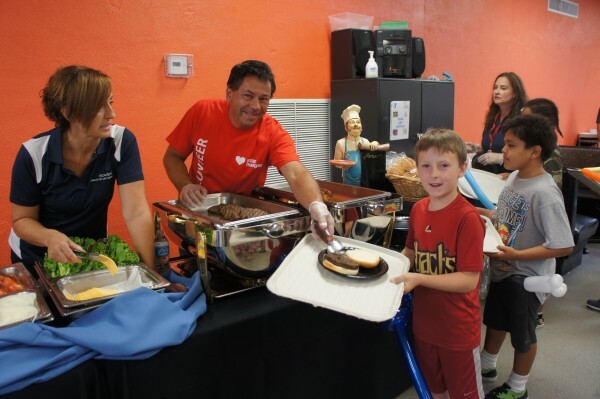 Meals are prepared by Sodexo at the Phoenix Children’s Hospital and distributed to children who participate in Phoenix-area YMCA day camp programs. Approximately 16,750 meals will be served through August 7. This Phoenix initiative with FOCUS is part of Sodexo’s Feeding our Future initiative, a national program that has provided more than 4 million free meals to children in 24 cities across America. Facilitating the health and education of children, through programs such as summer meal service, is a key activity of FOCUS. For the past six years, FOCUS has helped more than 252,000 disadvantaged children with educational support services while assisting their parents through vocational training, job placement and housing services. Each summer, in addition to summer meal service, FOCUS helps families in need get ready to go back-to-school by providing children with medical and dental checkups, school supplies, new backpacks and new athletic shoes so that they can attend school ready to learn and succeed. FOCUS Pittsburgh’s Community Trauma Initiative has been highlighted by OCN! In an interview by 90.3 WCPN, Carl Cook talks about his past gang involvement, his transition, transformation and recovery. Today Carl runs his own non-profit, and is the chef at St. Hermans House of Hospitality- FOCUS Cleveland. You can hear the interview here.